We are a leading Manufacturer of packaging nets, bottle net, stretch film rolls, protective packaging sleeves, net bags and protective sleeves from New Delhi, India. Packaging net is manufactured from HDPE and LDPE plastic granules and available in a wide range of mesh apertures, widths & colors. Packaging Nets have been specifically developed to offer excellent visibility of Product combined with high tear resistance and permeability. Cost effective & visually attractive, packaging nets offer containment and allow the contents to be seen and ventilated.This greatly reduces the risk of the Products being spoiled in storage and on display. Flexible to take the shape of packing material. Ideal for packing toys and confectioneries, sanitary items. Colour , shape as per customer requirement. 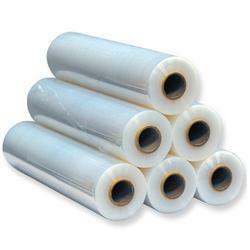 We feel proud to introduce ourselves as the well-known manufacturers and suppliers of Protective Sleeves. 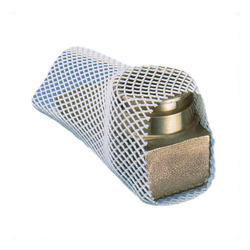 We have gained expertise in Packaging Net Bags.